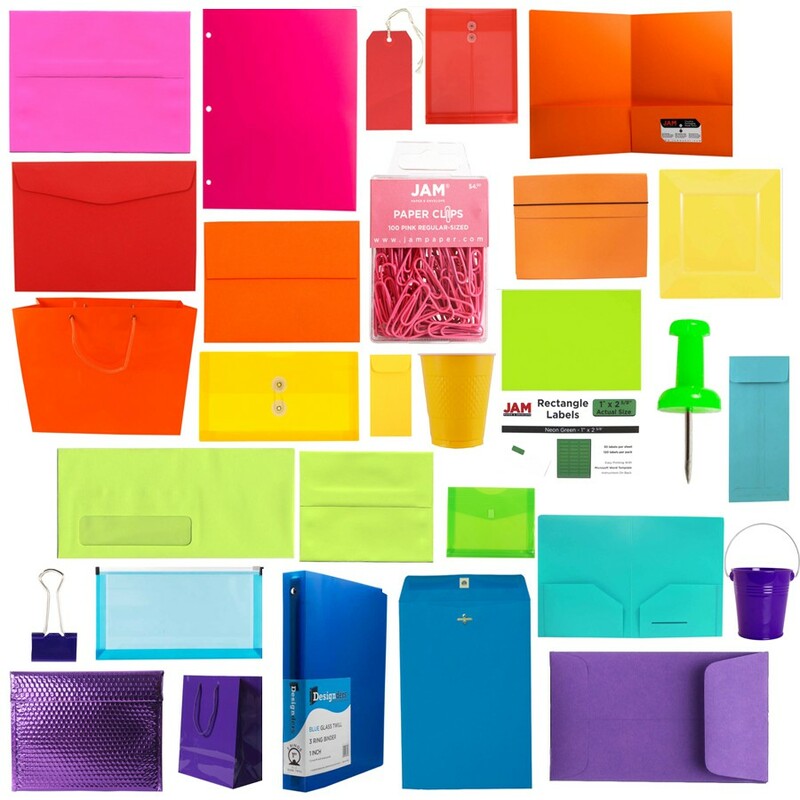 When you're in search of DIY's, how-to's, tips on office life, envelopes and color, JAM Blog is here to help! What is the Envelope System? 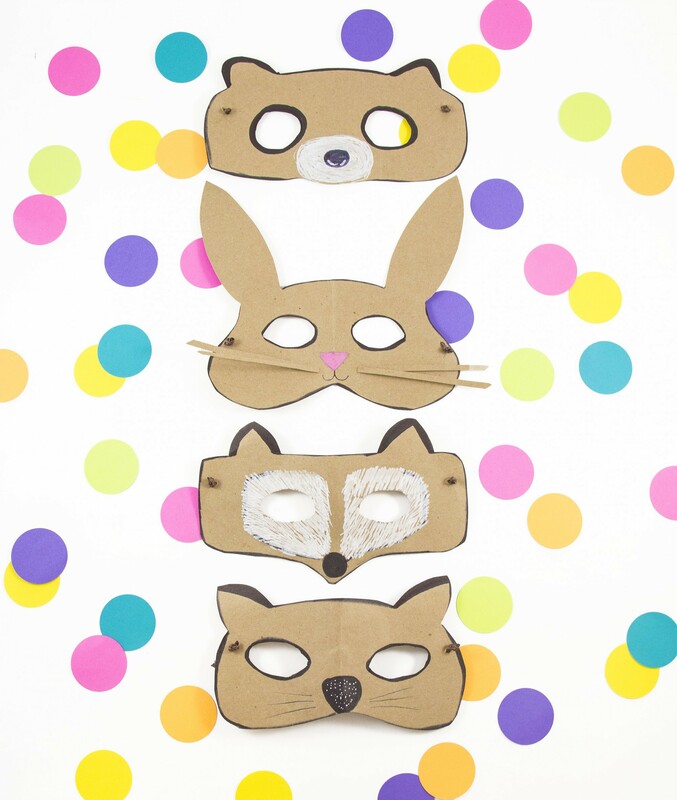 What is Kraft Paper and What Makes it so Popular? With the ever-growing awareness of environmental issues among the population, consumers are increasingly turning their loyalties to eco-conscious businesses and products. As a business owner, it is easy to be overwhelmed by the large amount of new terms and products that have become popular over the years due to their environmentally friendly design. If your uncertainty is stopping you from incorporating eco-friendly practices into your business, then read on. 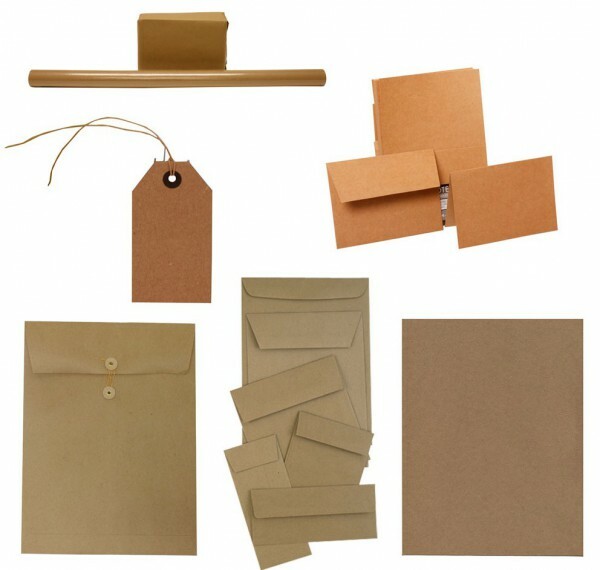 We’ve decided to take a versatile product, kraft paper, and explain in simple terms the process of creating it so you can understand exactly how it’s made and what components make it eco-friendly as well as a better option than standard paper. 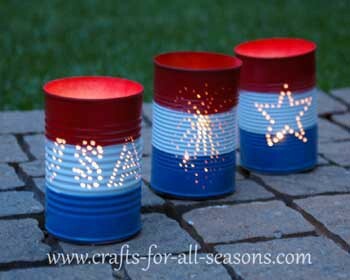 Then we’ll give you some suggestions on how to incorporate kraft into your business. 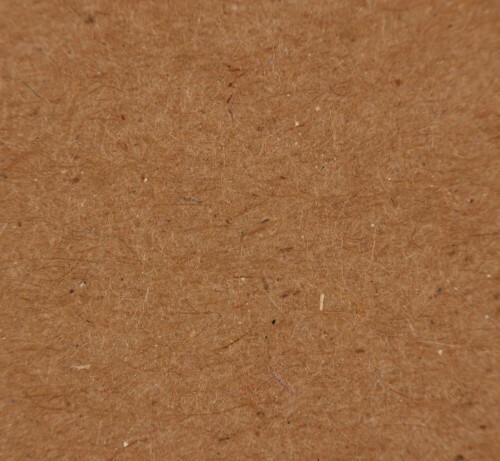 Kraft paper products are made using the Kraft process, which, like other paper production methods, involves the chemical conversion of wood into wood pulp. The structural components in wood are lignin and cellulose. Since lignin doesn’t make good paper, it must be separated from the cellulose. To do this, wood chips are cooked in a “white liquor” made of sodium sulfide and sodium hydroxide. They break the lignin and cellulose apart, leaving solid wood pulp and a “black liquor”. The wood chips have now been turned to a pulp and are screened to remove any larger pieces. The pulp is washed to remove any residual cooking liquors and can then be formed into various paper products. So how does the kraft process compare to other paper production methods? First and foremost, kraft paper is stronger, due to its reduced lignin content and high sulfur ratio. It also doesn’t involve extensive bleaching, which decreases the paper’s strength and increases manufacturing costs. And unlike other methods, it can use all types of wood, including resinous pine and bamboo, which are left out of traditional paper making processes. Additionally, due to the fact that nearly all the chemicals used in the process are recovered and reused, it is a self-sustaining method. The main byproducts which are not recycled are turpentine and tall oil, which are used for other manufacturing purposes. Now that you have the basic understanding of how kraft paper is made, here are some ways in which you can implement it at work. And don’t worry; this isn’t just helpful for the environment. Certain qualities of kraft material make it helpful for your business as well. 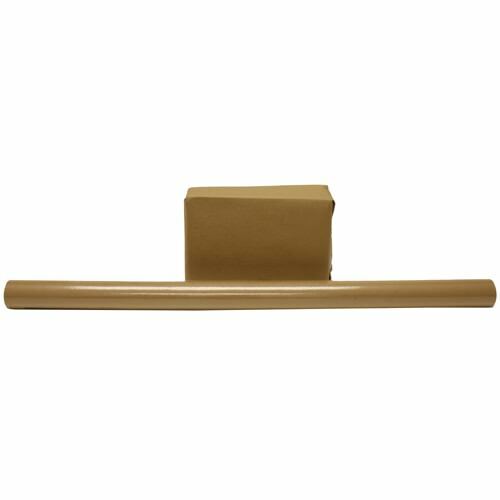 • Since it doesn’t add much weight to the package, using kraft wrapping paper keeps shipping costs down. • Its course texture, durability, and flexibility provide more protection. • Kraft envelopes and cases last longer. • The low lignin in kraft paper makes it more hard-wearing and durable than other materials (Kraft is the German word for force and strength). 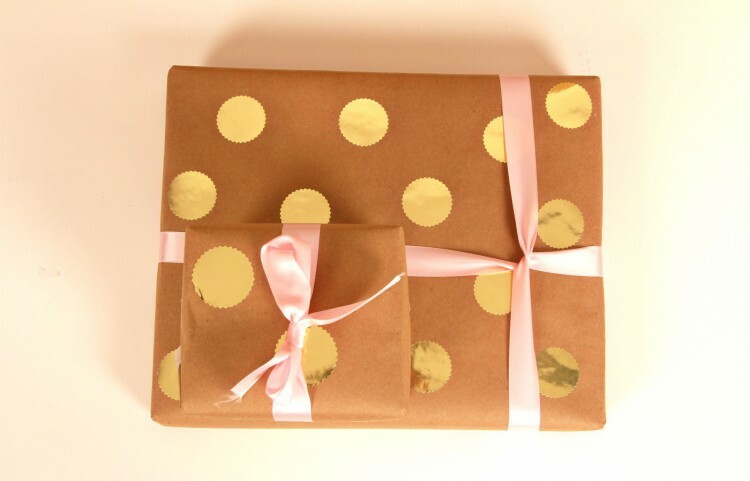 Gift wrapping is easy with the versatility of kraft. 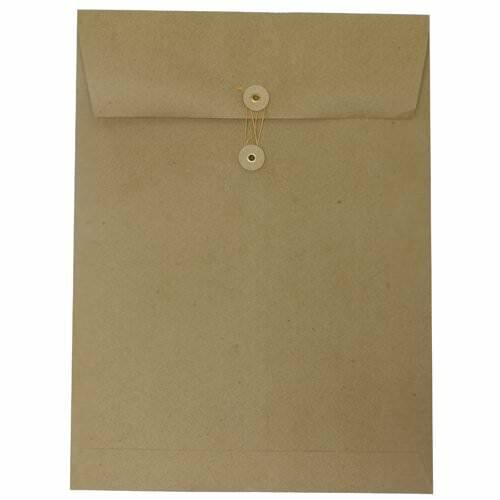 • The neutral characteristic actually makes kraft paper more conducive to creativity than colorful, textured paper because you can design and embellish it as you please. *Note: this works for personal use as well. For weddings and events, reduce costs by creating DIY kraft inspired invitations and decorations. With a higher demand than ever before for eco-friendly products and procedures, you’ll be providing your customers with products they feel good about using. So do the earth and yourself a favor. Switch to kraft. Kate Pochini is a NY Times best selling novel reader and zero time Pulitzer Prize winner. She lives in New Jersey with her parents. Well Krafted article. I just came to know the details of this kind of paper described in a simple and easy to understand statement. The author must be given a full credit as she not only keep the people informed on environmental concerns but also in the economic aspect of using Kraft Paper. I look forward to reading another article of the Author. Thank you for the enlightenment.